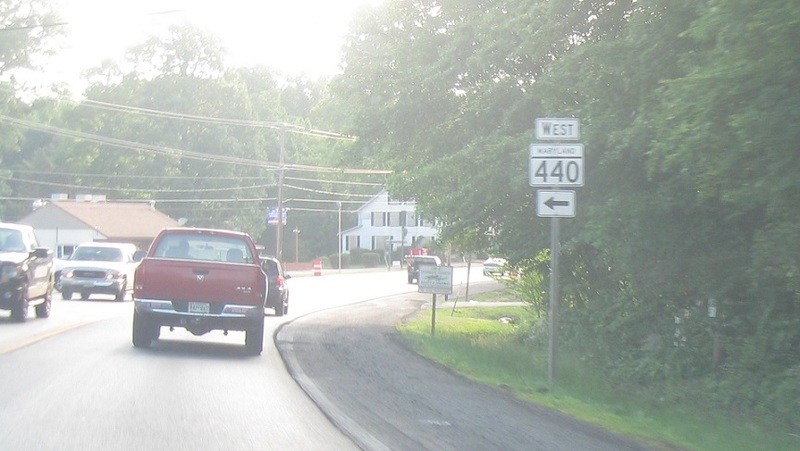 Shortly after MD 136, we’ll approach MD 440. 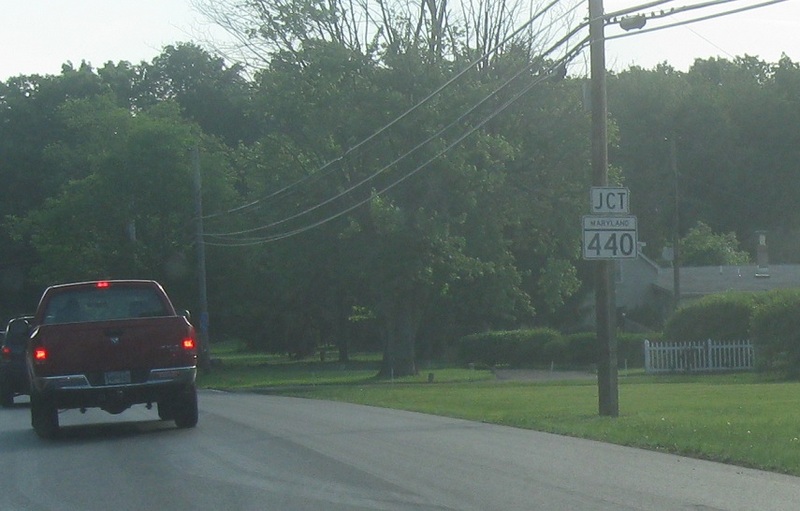 Turn left ahead for MD 440. 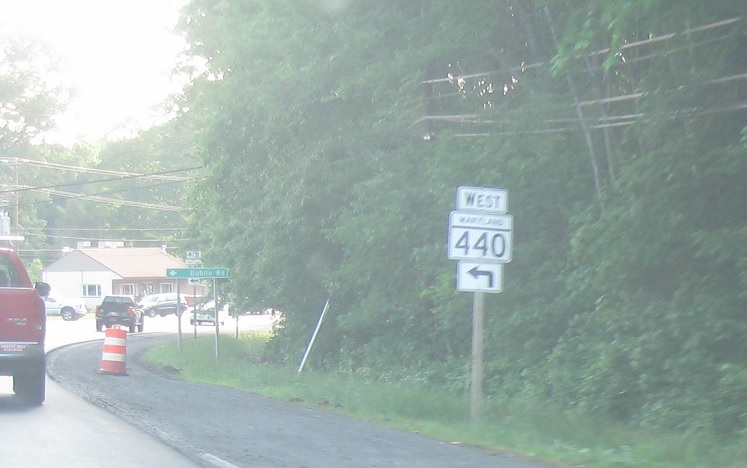 Turn left for 440 west.